An open weave fabric that allows sound to pass through it. Ideal for covering bass traps and speakers etc. We can also offer Acoustic Fabric Plus that incorporates a thin layer of sound absorbing foam bonded to the coloured acoustically porous fabric. Can be cleaned with a cloth or vacuumed. Please click on the colour chart from the link above right to see the options. This open weave fabric allows sound to pass through it. We use this fabric to cover many of our sound absorbing screens and panels and due to its popularity are now pleased to say we can supply it off the roll. Please click on the colour chart above to see our range. 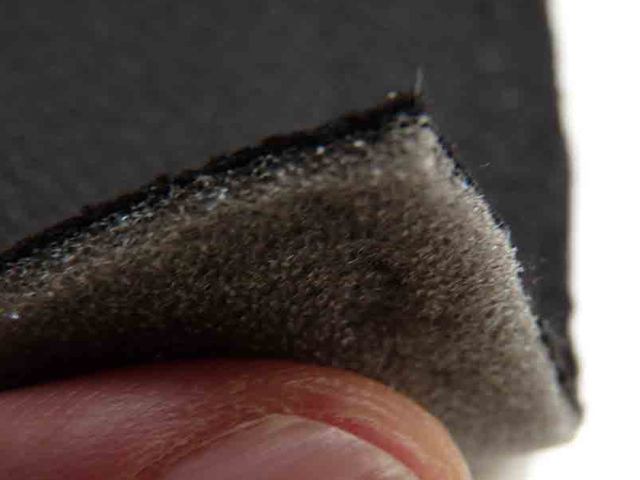 The foam backed Acoustic Fabric Plus can be used to cover hard surfaces where a degree of high frequency sound absorption would be beneficial. It can also be used to enhance practice and recording studios to give a softer feel to otherwise hard surfaces. Colour Matching: Batch to batch variations in shade may occur within commercial tolerances. Note: Flammability performance is dependent on components used. •Tested in accordance with BS2543:1995/2004. Further information available on request. Note: We reserve the right to alter technical specifications without notice. Fabric Care and Maintenance Instructions. Because our Acoustic Fabrics are either woven or knitted, no special care is required for their upkeep. Simply Vacuum regularly. 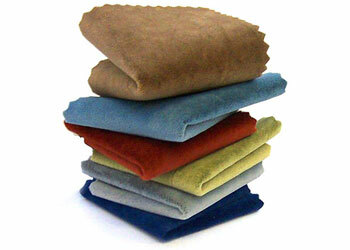 Wipe clean using a damp cloth or shampoo using a proprietary upholstery shampoo. However, it is advisable to test a small unseen or unobtrusive area first to ensure that any cleaning fluid does not affect the colour or the fabric before commencing with cleaning the entire product.